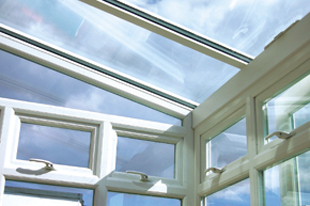 From quality windows and doors to luxury conservatories and carports, at Windows 2000, we supply and fit glazing products to all types of frame to suit your style & budget. Get in touch for a FREE, no obligation quotation, contact us for details. As a family run business with over 30 years' industry experience, we pride ourselves on our reputation for providing an exceptional service and competitive prices. By adopting a family approach without pushy salesmen, you won't feel pressured with us. At Windows 2000, we offer a range of finance packages (subject to status and availability) to assist you when purchasing your new windows, doors, carports, patios or conservatories. 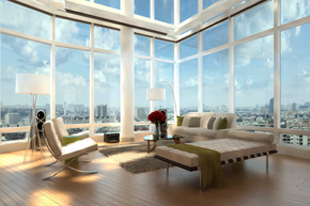 Contact us to find out about our glazing finance packages and to see it you're eligible. Proud members of DGCOS (the Ombudsman scheme for the UK double glazing industry) you can be sure of exceptional quality, customer care and the highest level of workmanship from our team at Windows 2000 in Ripley. 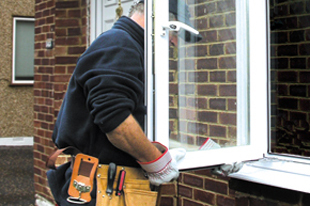 DGCOS is the only comprehensive Ombudsman Scheme for the double glazing installation industry. However, membership is optional. Customers should check to establish if your installer is on the DGCOS national Network of Accredited Installers before placing your order.